Notes: I have just one Treasure Hunt theme to complete for the year (finally) and this is it. 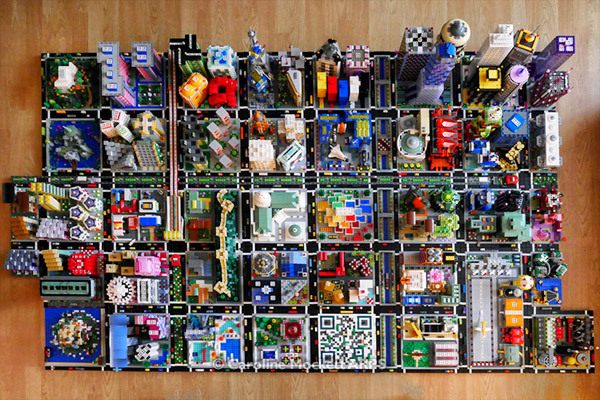 Although not all of these Micropolis models have been made this month, I wanted to put them all together for Treasure Hunt #12 – December Monthly Project to see just how far my city has grown over the year. Notes: Inspiration struck again, and I put together this luxury villa on top of an isolated hill for the outskirts of Micropolis. Called Summit Lodge, It is owned by a wealthy but reclusive businesswoman, whose husband is obsessed with cultivating yellow roses. Once again, the Art Deco period was an influence in the design. And it makes a perfect shot for Treasure Hunt Theme #11 – November Monthly Project. 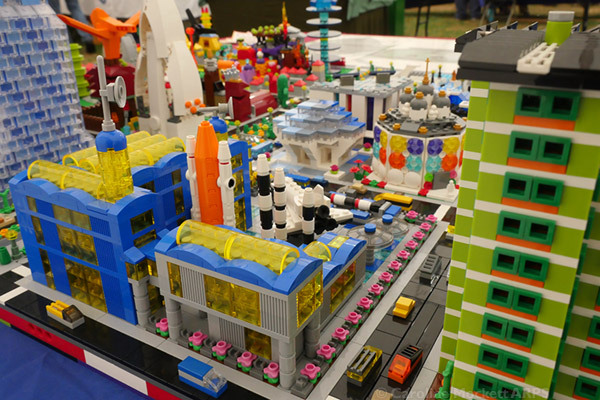 Notes: Here’s a minifig’s eye view of part of Blockville, my ongoing LEGO City project. It’s larger scale than my Micropolis builds, but I still enjoy putting everything together and adding finishing touches. This view is not normally easy to take because something else is usually in the way, but I had to move the other building while doing some work. This is my image for Treasure Hunt Theme #9 – September Monthly Project. Notes: A while ago I lead a Micropolis workshop at the London AFOLs meetup, where I explained the basics of building these LEGO modules. After my talk, the club put together a good selection for display at the Egham Royal Show (some of which you can see in the distance). I also brought along a few of my own creations to show, including the Air & Space Museum (middle), Big Blue (on the left) and Spring Heights on the right. 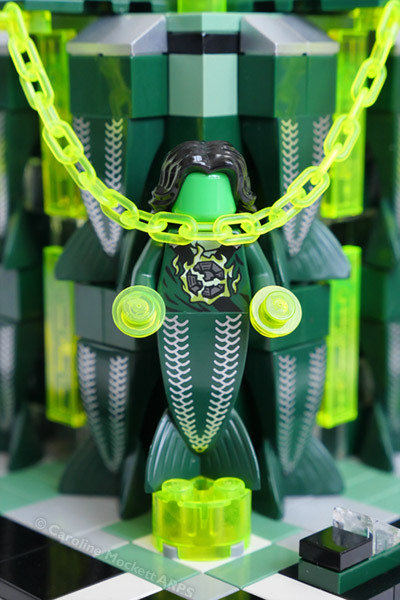 So this will be my shot of the August MOC for Treasure Hunt Theme #08 – Monthly Project. 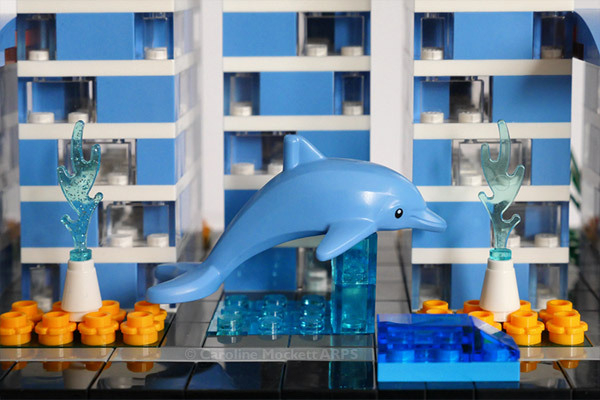 Notes: I recently acquired a load of mermaid fishtails, so thought I better make use of them as architectural features in a Micropolis build. Thus, Mermaid House was born. A good example for Treasure Hunt Theme #6 – June Monthly Project. 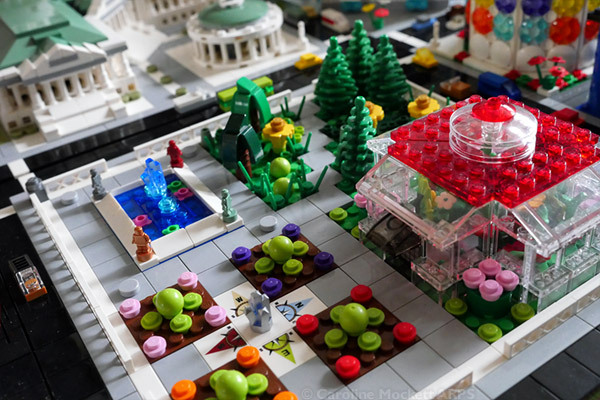 Notes: One of the new Micropolis modules which has magically appeared this month is Compass Park, where the tiny residents can relax in the Rose Garden, potter beside the lily pond, wonder at the exotic plants in the hothouse or take a stroll through the wilderness zone. Perfect for Treasure Hunt Theme #04 – April Monthly Project. 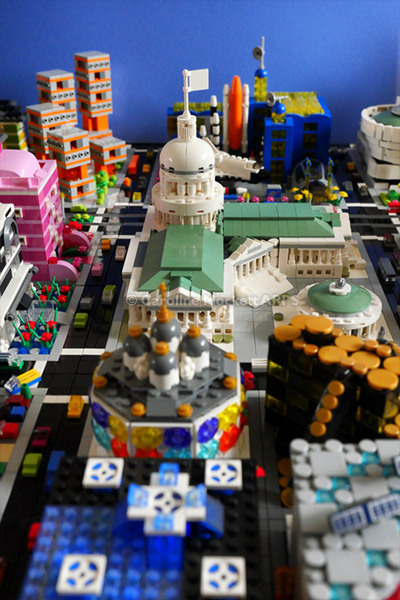 Notes: There has been lots of progress with Micropolis this month. You can see several things which have been completed since my last Monthly MOC shot, including the roof of Cobolt House (at the bottom left of the picture), Conning Towers (top LHS) and the magnificent Founders’ Court, the oldest surviving part of Micropolis University (centre, with the green roof). 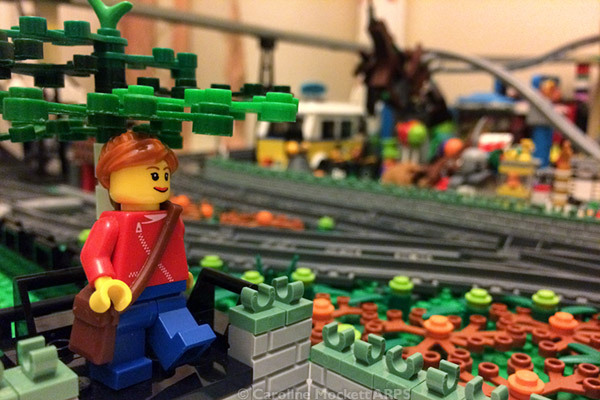 A tramway has also been installed, but that’s a bit hard to see in this picture. My tiny little city is looking great when spread out across the floor! So here’s my shot for Treasure Hunt Theme #03 – Monthly Project. Notes: I have been waiting for a package from Germany to finish off this LEGO project. 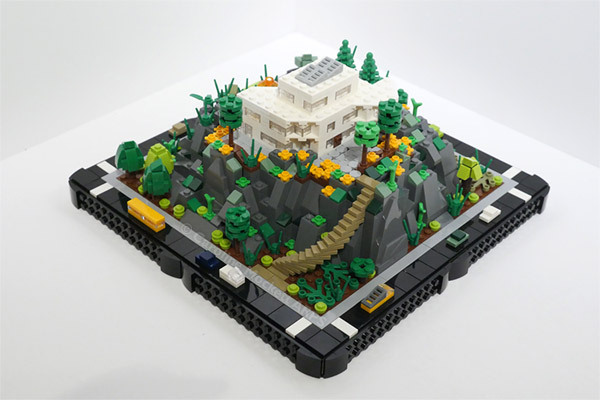 I have had it planned in Lego Digital Designer for ages but needed to gather all the bits together to actually build it in reality. 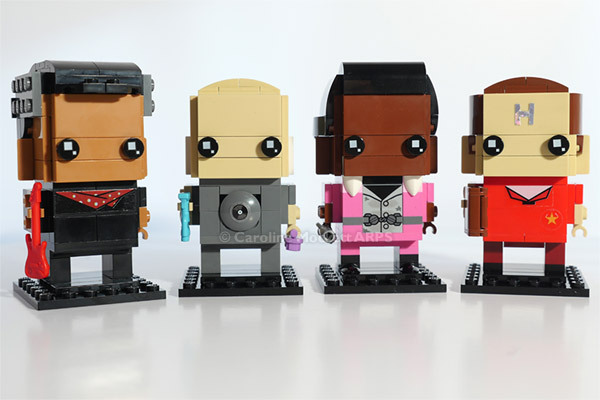 Some of the parts are hard to come by, but thankfully BrickLink (a kind of eBay specialising in LEGO) came to the rescue. 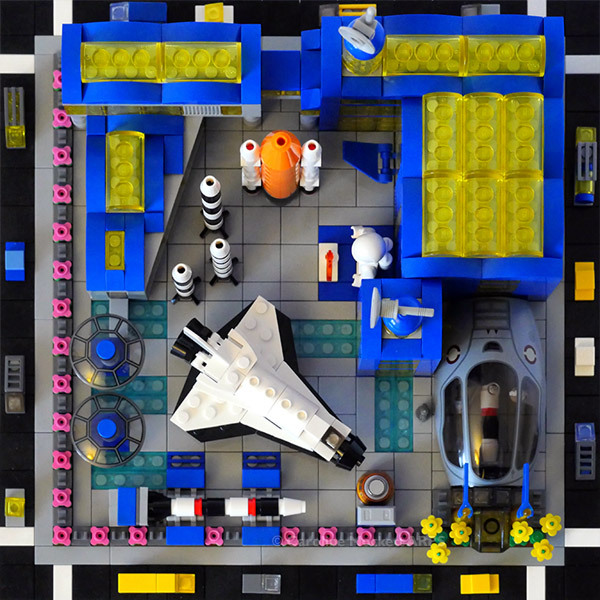 Here is an aerial view of the Air & Space Museum for my Micropolis project. It includes the main museum building, a Rocket Garden and Space Shuttle with boosters exhibit, plus a little Apollo Command Module and Astronauts’ Memorial in the grounds. So here you are, Treasure Hunt Theme #2 – Monthly Project – February.